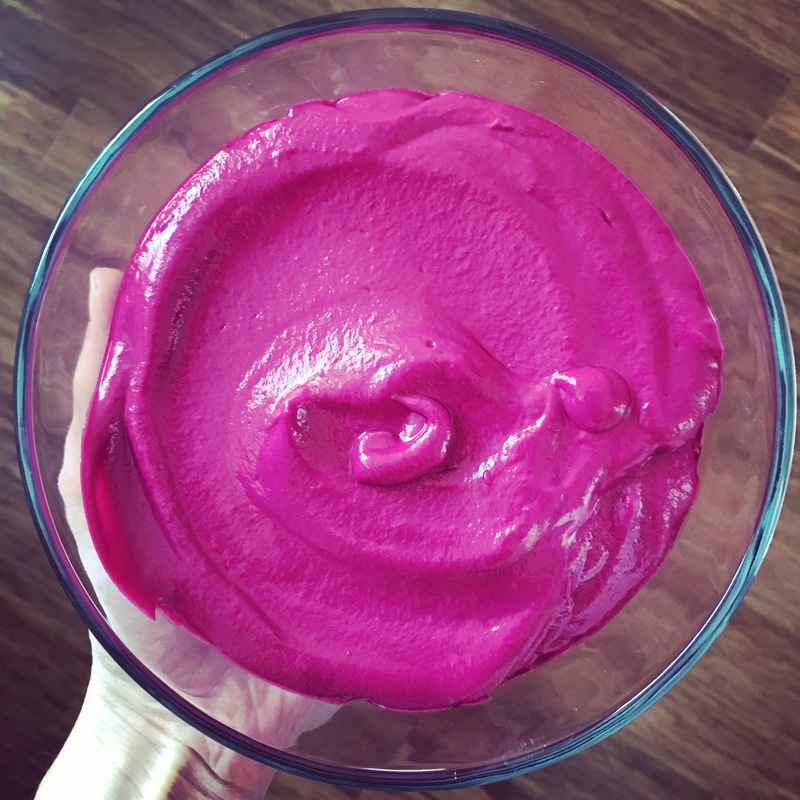 I was inspired to create this recipe for anyone who struggles with eating gluten and dairy (either due to an allergy, intolerance or it just makes you feel unwell). It is especially difficult during the Christmas period when you are surrounded by a million things you cannot eat. 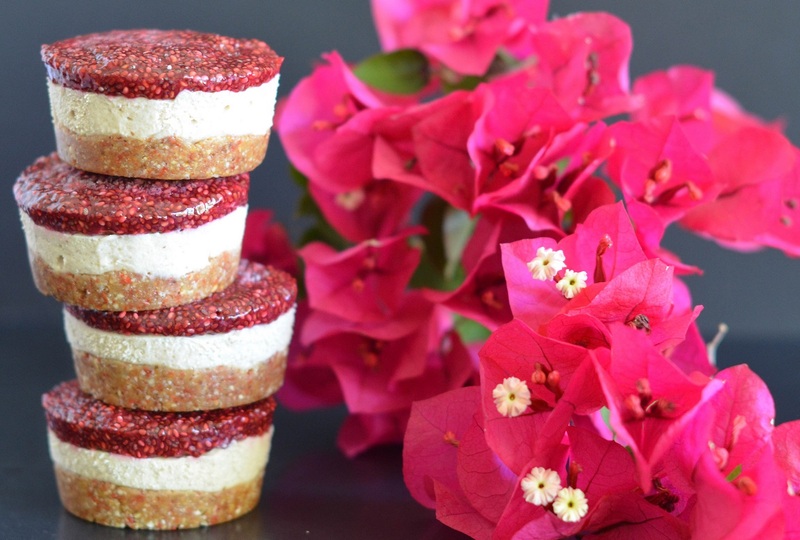 This recipe is absolutely gorgeous and is very easy to make- you don’t even need to bake it! Such an awesome way to impress your family and friends at a Christmas dinner. 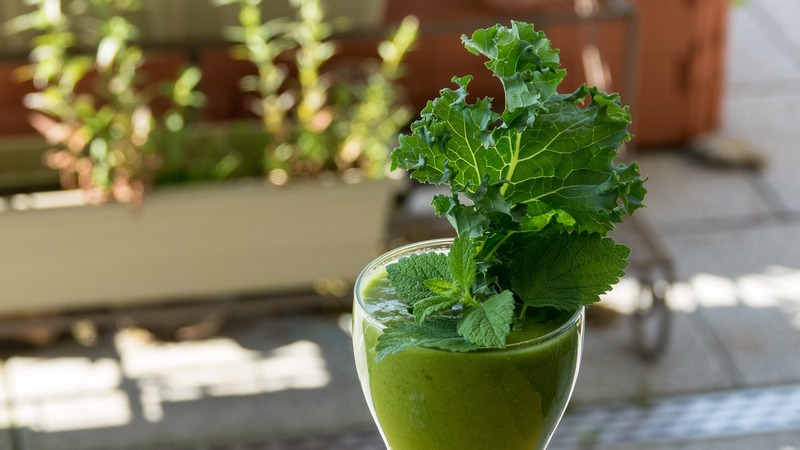 The thing I love most about this recipe is it is packed with a tonne of real food including lots of good fats, protein and unrefined sugars. This recipe makes roughly 12 cupcakes. *Reminder: Soak the correct amount of cashews and dates required for the Vanilla filling and date paste prior to starting as per directions below. 1. To make the date paste, soak 1 cup of pitted medjool dates in ½ cup of water for 2 hours. 2. Blend the water and soaked dates until you make a smooth paste. 3. Set aside and add to recipe as per details below. 3. Set aside for 1 hour or until the chia seeds have soaked up all the liquid. 4. Use in recipe as per details below. 1. Blend the crust ingredients together in a high powered blender or food processor, adding the dates in slowly. The consistency should allow for the mixture to hold together but still easy to break apart. If it is too dry add a few more dates or a small amount of coconut oil. 2. Press evenly into 12 silicon muffin molds to create a base and pop in freezer to set for 15minutes. 3. Blend all the vanilla filling ingredients (including date paste) in a high powered blender until you have a very smooth consistency. 4. Grab the silicon muffin molds out of the freezer and spoon the filling mixture evenly over the base, making sure you leave a .5cm space at the top of the mold free. 5. Pop back into freezer for 30minutes. 6. Take the molds out of the freezer and spoon the chia jam into each of the molds filling them right up to the top. 7. Pop back in the freezer to harden. Once they are frozen you can easily pop them out of the silicon muffin mold without damaging their shape. These look amazing! Wish 3rd son didn’t have nut allergy!! Hi – why does your middle layer look so white and creamy? Mine is date coloured. I absolutely love this recipe, it tastes Devine! My middle layer was also more caramel colour but that didn’t take away from the taste. 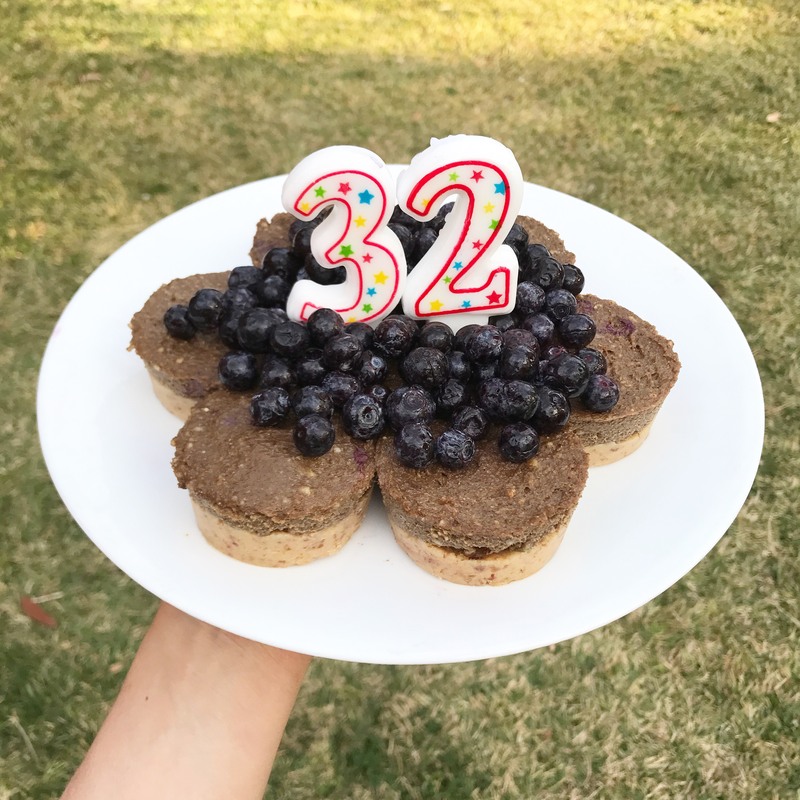 I will definitely try more raw cakes now! Love this recipe. I actually didn’t add any honey to the middle layer or the top raspberry layer and it is just perfect 🙂 I did add about a 1/3 of a cup of water to the raspberry layer, maybe because it didn’t have the honey it needed more liquid. I make something similar with a chocolate topping and it tastes like caramel so I was pleasantly surprised how much like cheesecake it tasted (probably the vanilla and raspberry). I’m making it for Christmas Day 🙂 Thank You!